When deciding which lake dock you need, why not take the time to grab a few of the essentials to make your trips to the lake a great summertime experience? Whether it’s a cooler to hold all your icy drinks or a new pair of sandals to slip on your feet, we have all the accessories that will make your time spent at the lake perfect. Check below to see the full list of products we sell and get some today! If you’re looking to keep cool, look no further. Bison brand coolers and tumblers are premium grade products that will keep your beverages cold and help you beat the heat. 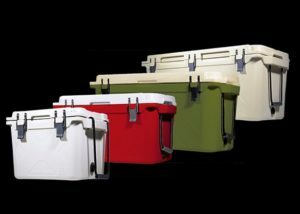 As one of the top-rated ice chests on the market, their roto-molded coolers are guaranteed to stand up to any situation. 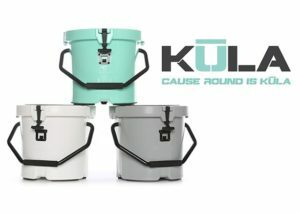 Lightweight, durable, and packed with insulation, Kula coolers are an excellent choice to keep your drinks cold. Their round shape doubles as a cooler and a stool whenever you need it. They also have a stainless-steel bottle opener attached, so you can enjoy your beverages right away. If you’re heading to the beach, you’ll want a Dock and Day beach towel at your side. These towels dry three times faster than a normal towel, and each comes with its own unique carrying tote. 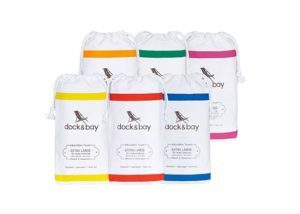 With a variety of patters and colors to choose from, you’re sure to find a Dock and Bay beach towel you’ll love. Also known as your perfect boating sandals. 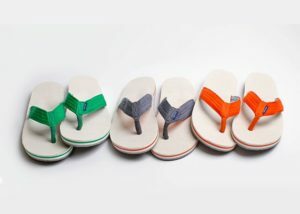 Made from premium materials to stand up to wear and age, Hari Mari sandals are what you need for all your beachgoing fun. With their carbon-free, one-hundred percent rubber outsoles, your Hari Mari’s are non-marking, boat safe, and help grip wet surfaces. Looking to protect your skin while looking great? Then you’ll want to check out some of our BloqUV brand products, the latest in UV sun protection and style. BloqUV products block 98 percent of the sun’s harmful UV rays with a minimum of UPF 50 protection. For the guys out there, check out some of our Lake Dad products. With fun phrases and graphics, Lake Dad products help you to show your love for the lake. Offering shirts, hats, and more, Lake Dad products make sure that you can let other people know just how much you love being on the water. 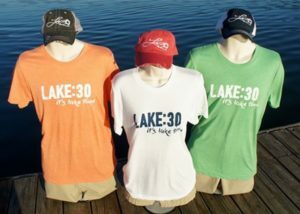 For the ladies who love the lake, we carry Lakegirl brand products. With dresses, shirts, hats, and more, Lakegirl products come in almost all types of apparel. Lakegirl products are designed to be feel-good and comfortable. Lakegirl products will give you the quality you desire when showing your appreciation for lake life. 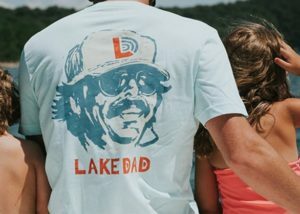 When you can’t get enough of the lake, that appreciation starts to make its way onto your clothes, and what better way to show off than proclaim yourself a lakeaholic? 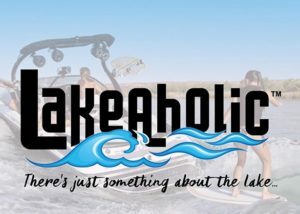 All Lakeaholic clothing and accessories help you to brag about your love for the lake with pride and in style. For guys who like to spend time in the water in some relaxing board shorts, try out Turq’s line of apparel for an easy and effective alternative to boxers or briefs. 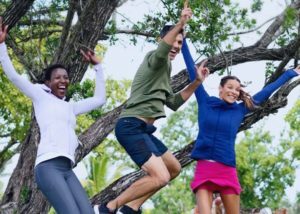 Turq brand products are quick drying, contain anti-microbial fibers to keep odors at bay, and have a ventilated air-flow construction for maximum comfort. If you’re looking for an environmentally friendly way to relax on your beachfront property, try out the comfort and ease of Krahn outdoor patio furniture. 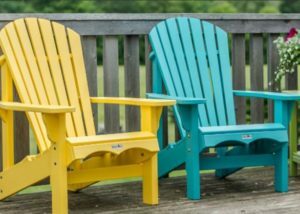 Made from 100% recycled plastic, Krahn furniture requires no waterproofing, staining, and other maintenance required of other furniture.